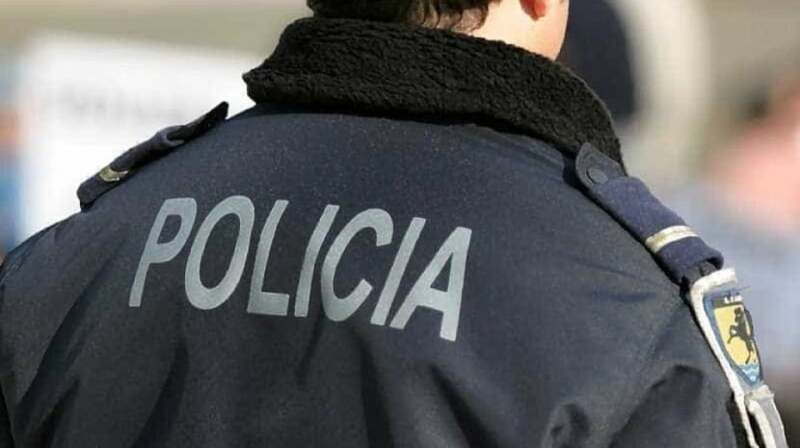 During the weekend of January 11 to 13, 2019, the Public Security Police carried out 245 arrests, most notably 93 for driving with excess alcohol, 32 for driving without legal authorization, and 31 for traffic in narcotics. In a press release that reports on the operational activity of the PSP at the national level over the weekend, it is reported that 10 weapons and 68 ammunition, in addition to 10 vehicles, were seized. With regard to the drug seized, during that period, the Public Security Police reported having seized 2 308 doses of narcotic drugs: 1 777 hashish, 195 cocaine, 284 heroin and 52 other drugs. With regard to road fatalities, there were 425 accidents, of which 1 were killed, 6 were seriously injured and 140 were lightly injured.